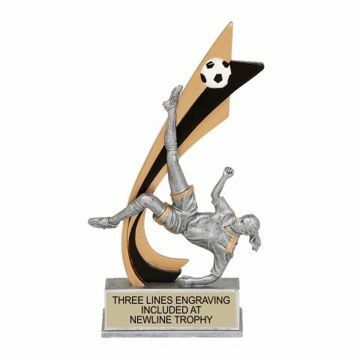 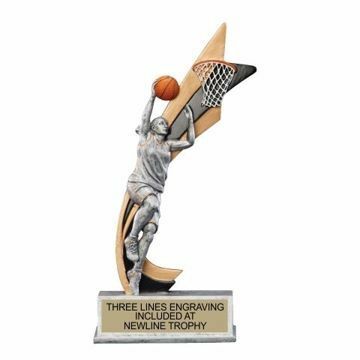 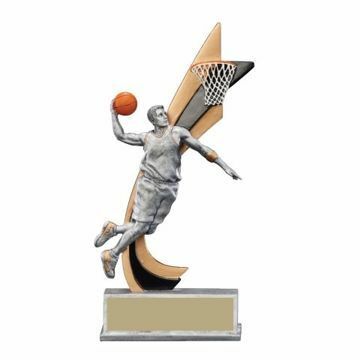 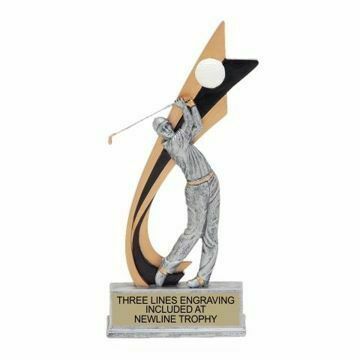 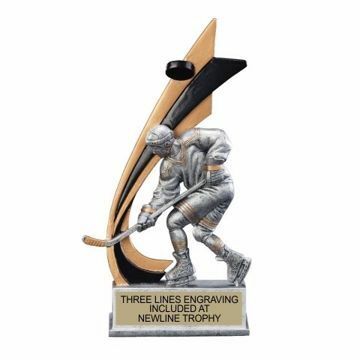 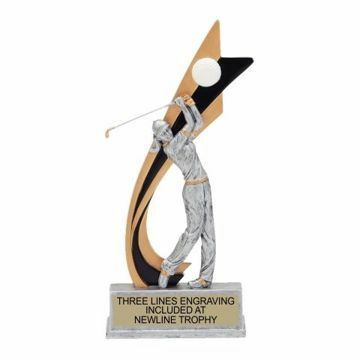 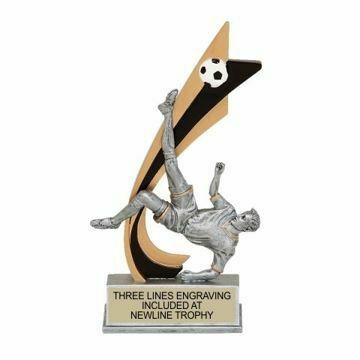 Live Action Resin Trophies make memorable awards recognizing achievements in athletics, featuring realistic antique toned sculptures depicting action shots full of lively details. 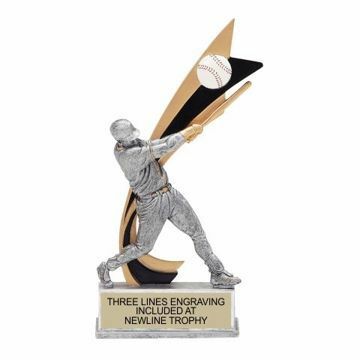 Our collection includes it all; from football, softball, soccer baseball & more! 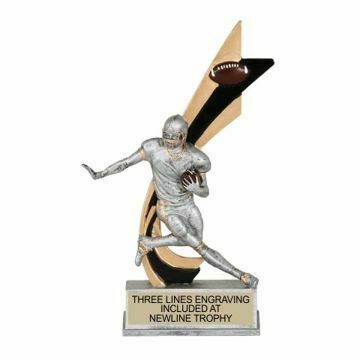 Personalize with our free engraving design yours online today!